We rent quality tables and chairs for your next party or event. We will deliver and pickup all the products(minimum order of $85). 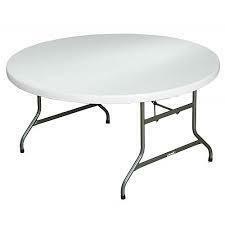 Our table and chair rentals are "curbside delivery"
Available 5 inch Round table.